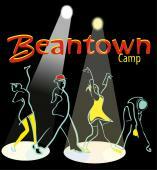 Save the date for Beantown Camp #23, June 27 - July 4, 2019! Thanks for a spectacular Beantown 2018! Join us next year back at the beautiful Endicott College for Beantown Camp #23, from June 27 to July 4, 2019!